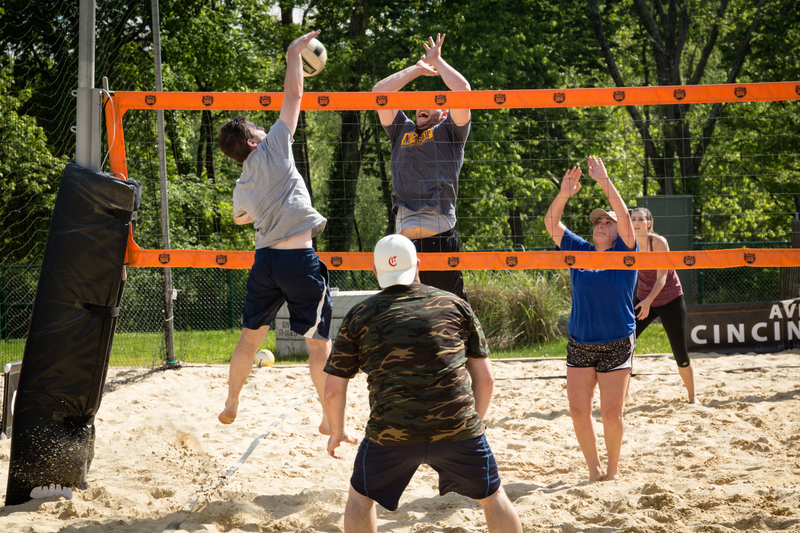 Sign up your team of 6-8 players together to play in Life Forward’s Third Annual Volleyball Tournament. Round-robin, single elimination tournament. Food, fun and music also included. Corporate sponsorship opportunities also available. Life Forward helps women and their families make life-affirming decisions through God’s love. Life Forward offers no-charge services including consultation on options, pregnancy testing, 3D/4D ultrasounds, referrals to community services, education and support.